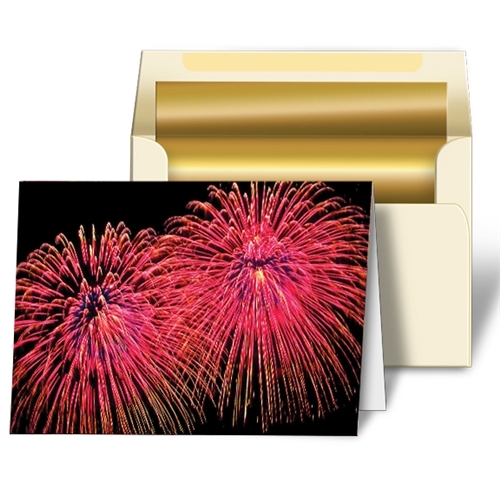 Lenticular Personalized Greeting Cards, Fireworks | Lantor, Ltd.
Prices of Stock and Custom New Year Cards. You can now personalize Lenticular Greeting Cards to particular needs. Design any image for special marketing projects and add any text or logos anywhere. We attempt to complement all specific needs for the finished product. Things are simple to personalize! Choose any Lenticular effects, text, material, dimensions, colors, packaging, and even more.